Beautiful scenery and rich history at Hesteyri. The landscape in Jökulfirðir (Glacier fjords) is beautiful with its impressive, steep snow-flecked mountains and its quiet and secluded coves. The only means of transportation is by boat. In the late 1940’s, the people of the village Hesteyri, without electricity and roads, made a common decision to move away, and in 1952 the village stood totally abandoned. 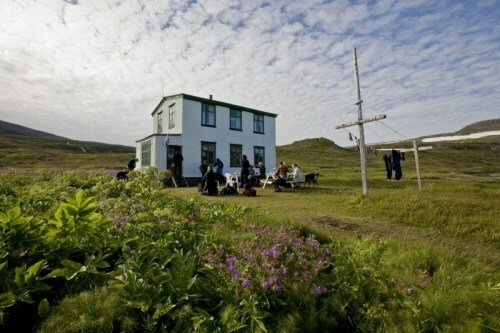 The village is only to be reached by boat and the boat ride from Ísafjörður takes about 70 minutes. 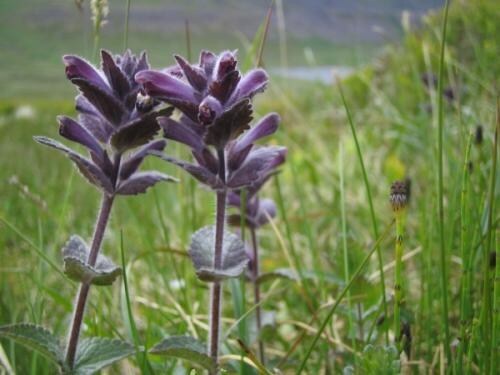 Upon arrival at Hesteyri the guide will take you for a walk around the village. 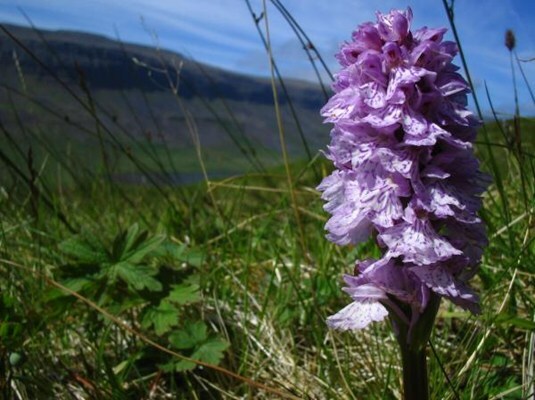 On your way you´ll get an insight of the history, how it was to live almost on the edge of the earth, and enjoy the pure, colourful nature. 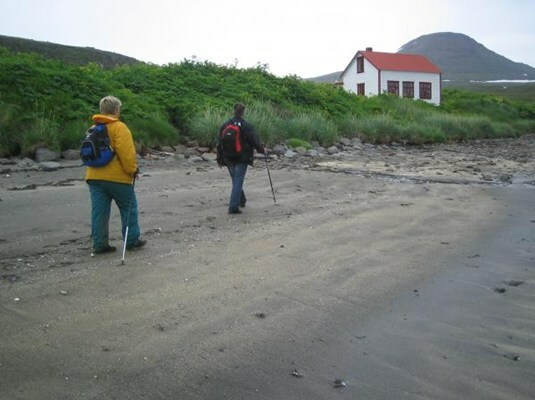 The walk ends in the old Doctor´s house where you´ll be served traditional Icelandic refreshments. 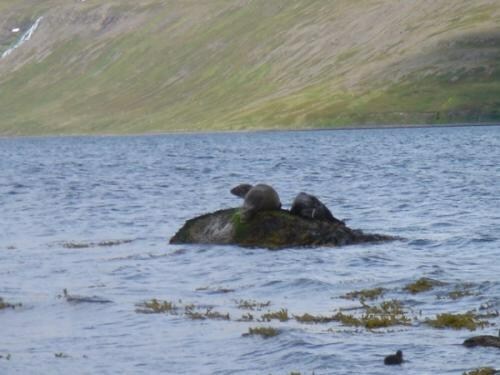 If lucky you´ll get a chance to see seals, arctic foxes or a whale on the way back to Ísafjörður. Note: Not suitable for physically disabled nor for wheelchairs as it includes a walk on uneven paths.